... the place, where you'll find custom designed seats (and others), if you're a motorcycle touring fan like us here in Hungary. 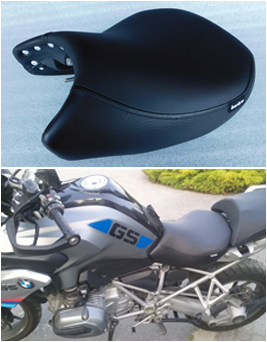 Check out here our ergonomic comfort seats designed for the BMW R850/1100/1150 GS, the R1200 GS / GS Adventure, the F 650/750/800 GS and the R1200 GS LC motorcycles or for K75 / K100 bike buildings. At Borbro, you are on the way to get the best solutions for your long distance adventure trips on your motorcycle - especially, if you are not happy with the comfort level of your factory seat. Or you're just thinking about a perfect gift? We've got some smart pieces for those who have a passion for classic style motorbikes and cars. 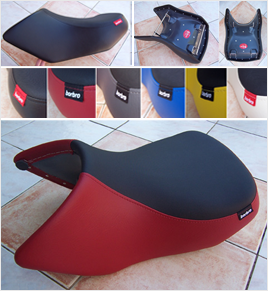 You're looking for a more comfortable seat for your BMW R1200 GS LC? 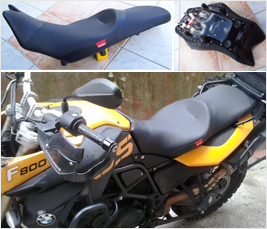 Not satisfied with the seat comfort level on your BMW F650/750/800GS? Then change your saddle to the new Borbro F650/750/800GS touring seat, and experience a totally new sitting feeling on your machine. Further things to know: here. You're fed up with the continous slipping on the tank during your rides on your 1200GS? Check out the comfort features of the Borbro 1200GS touring seats here. Older K series seems to live their second life, and they often serve as a base for cafe racer or other buildings. Learn more here about our offer to have your own customized solo seat for your K75 or K100 bike, or any other type where our baseplates can fit well. We are on to offer well designed parts and smart ideas for your biking pleasure. 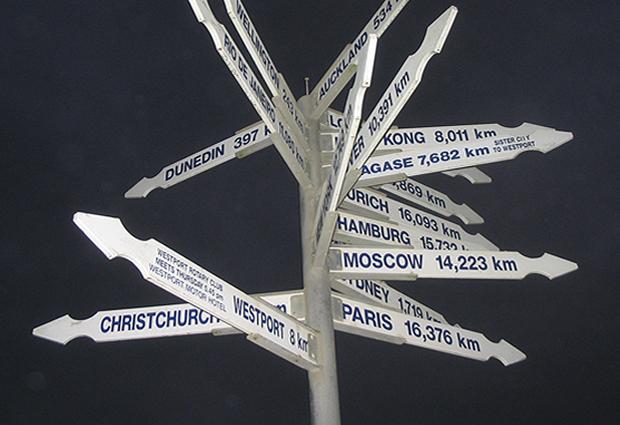 It worths while to come back to the site from time to time, and check out our latest products.